Sometimes you want to give someone FTP access to your site, but you don’t want them to have access to all of the site files. 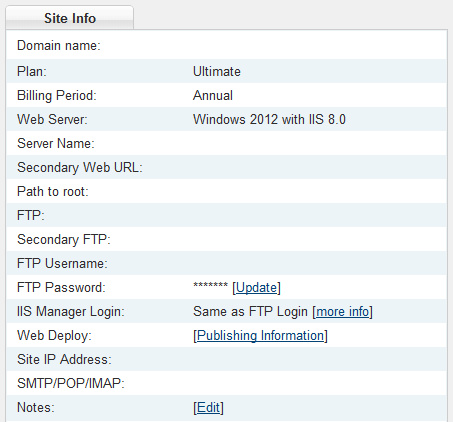 So we’re going to go through the steps to set up an FTP user that only has access to a directory that you specify. 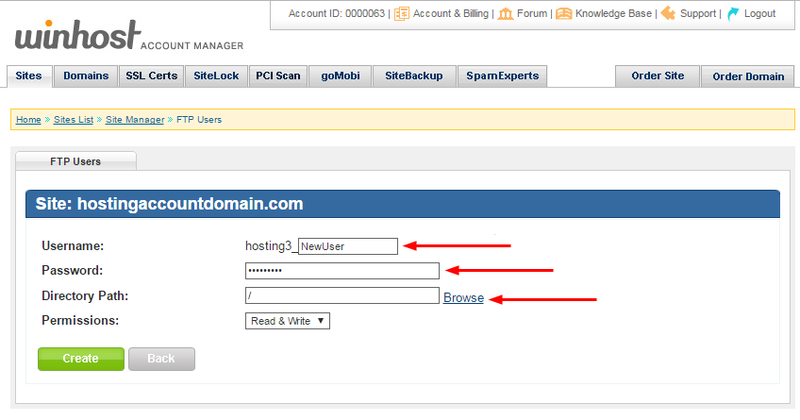 Note that entering the name of a directory that does not exist does not create that directory on the server. You must enter the name of an existing directory. 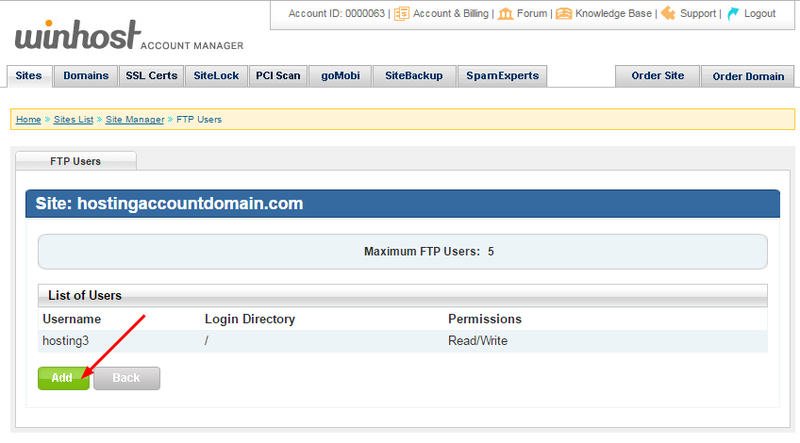 When the user is added you will see it listed in the FTP Users section. Here you have the option to update the user’s password, or delete the user. The username cannot be edited once the user is created. 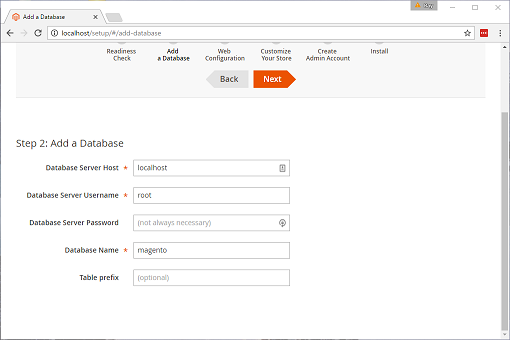 The new user will log in to the same hostname as your existing user(s), but of course the username and password will be those that you just created. Jetpack is one of the most popular plugins available for WordPress (with over 29 million downloads! ), created by Automattic – the same people who made the WordPress app itself. 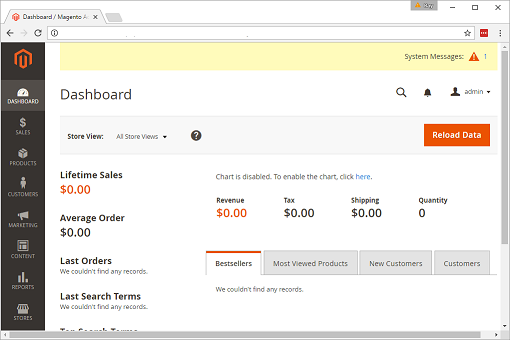 It’s a Swiss Army knife for you site with over a dozen different functions all rolled into one plugin. It includes essential tools like a website stats, subscriptions, social network sharing and a contact form. 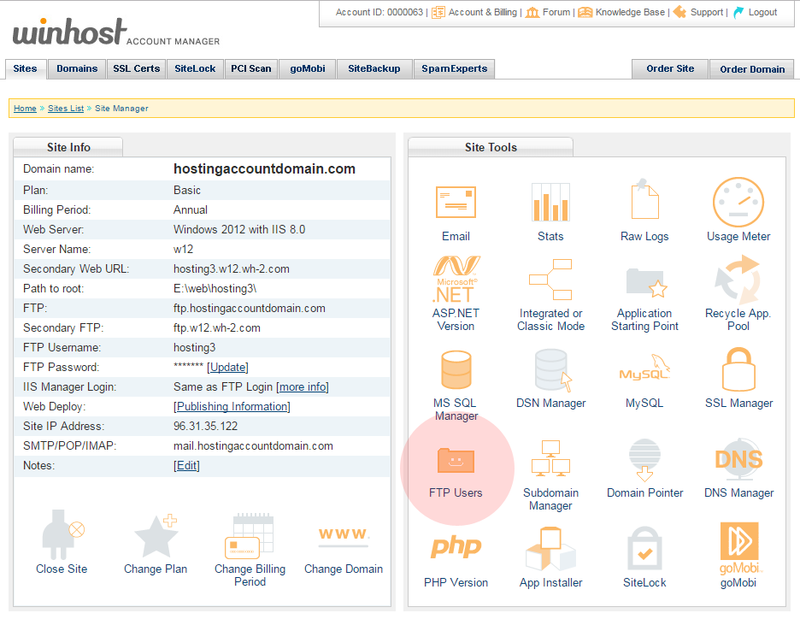 It will also hookup with WordPress.com to perform related posts and website uptime monitoring. And it’s free! 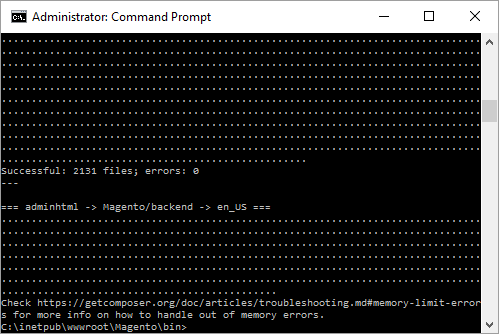 If you try to implement Jetpack on Winhost, it won’t work out of the box. By default, we filter requests to the xmlrpc.php file. 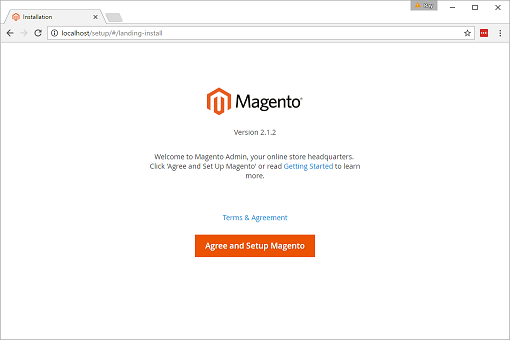 WordPress.com will try to ping that file during the activation process and it will fail. 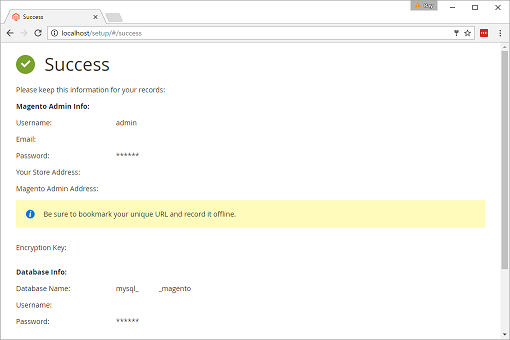 One of the reasons we block requests to the xmlrpc.php file is because of an exploit hackers can use to get your WordPress username and password. You can read about the exploit in this excellent Sucuri article. If you don’t want to bother reading the article, in short, hackers can try thousands of username/password combinations with one request and try to brute force their way into your WordPress site. You should now be able to activate the Jetpack plugin. But before you go, there’s the pesky security issue! 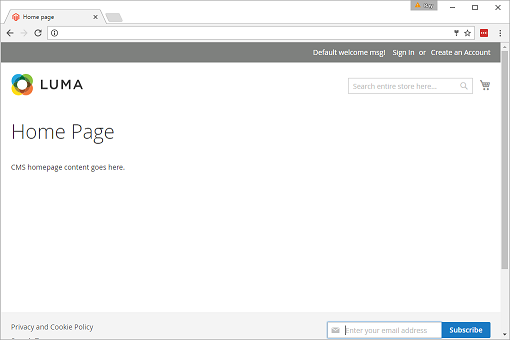 Your xmlrpc.php file is now susceptible to that security exploit, which may allow hackers to get your username and password. Let’s fix that! 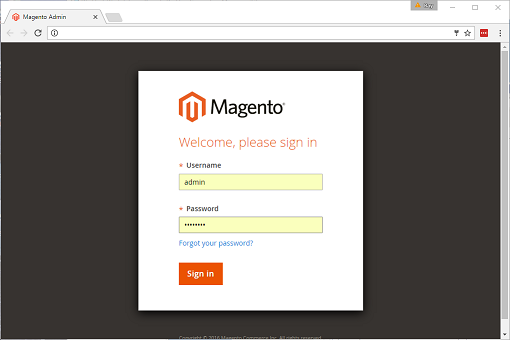 The best way to prevent the xmlrpc.php brute force exploit is to get SiteLock with TrueShield CDN. You will need both SiteLock and TrueShield. TrueShield will block those suspicious requests trying to get your username and password, and protect your site from all sorts of other bad stuff not covered in this article. (If hackers were limited to just one exploit, our jobs would be so much easier!) We highly recommend getting SiteLock and TrueShield. It will block malicious bots, comment spammers, and likely make your site faster, too! Another solution would be to use Jetpack’s own Protect function. You have Jetpack installed, now use it! 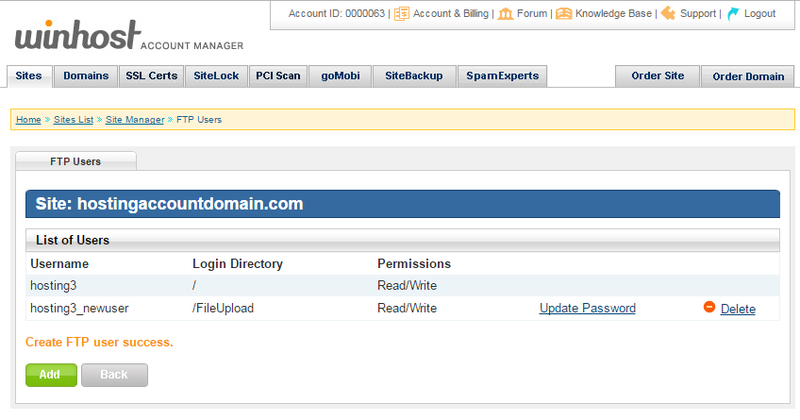 Just activate the Protect feature in Jetpack in the Admin panel. The Jetpack team confirmed that it works. Finally, though perhaps foremost: always use a strong password for your site! Please don’t use qwerty123 or pa$$w0rd. Actually, do all three – get SiteLock with TrueShield, activated Jetpack Protect, and keep those passwords strong! 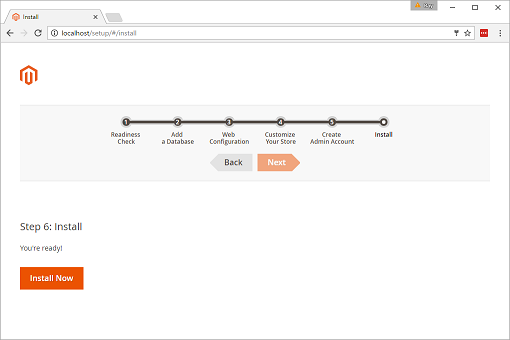 Now that we support it, here’s a quick tutorial on how to deploy an ASP.NET Core 1.0 Application to Winhost using Web Deploy. 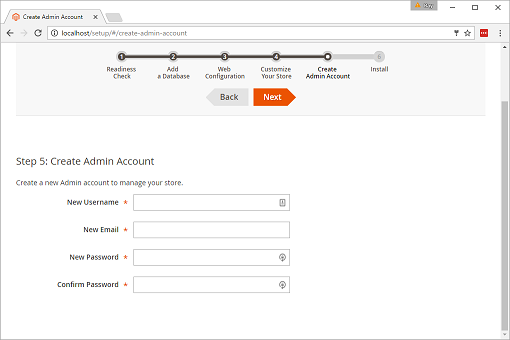 Log into your Winhost Control Panel. 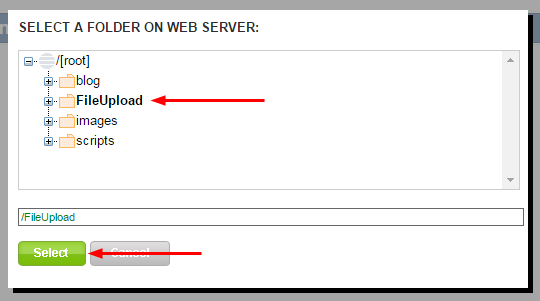 Go to the Site Info section and click on the Publishing Information link to the right of Web Deploy. Click on the Download button to download your publishing profile. Download this PowerShell script from GitHub and place it in C:\Program Files (x86)\Microsoft Visual Studio 14.0\Common7\IDE\Extensions\Microsoft\Web Tools\Publish\Scripts\1.1.0\publish-module.psm1. If you can’t find this directory, then check to see if you’ve installed Visual Studio to another location (e.g. D: or E: drive). 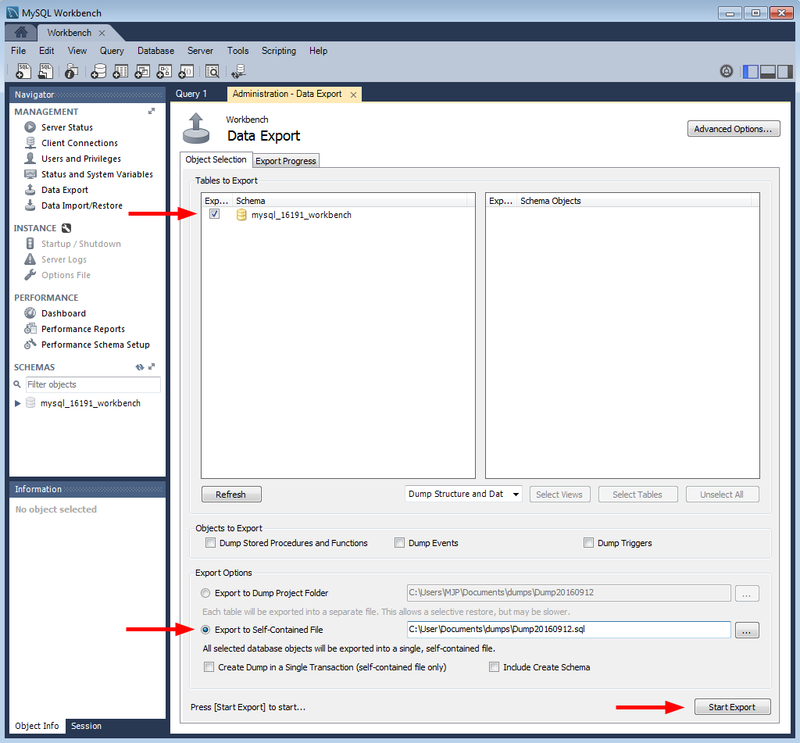 Launch Visual Studio and create or load your project. When you’re ready to publish, go to Build -> Publish solution_name. Select the Import option and browse to the publishing profile that you downloaded above. Click OK to load the profile. 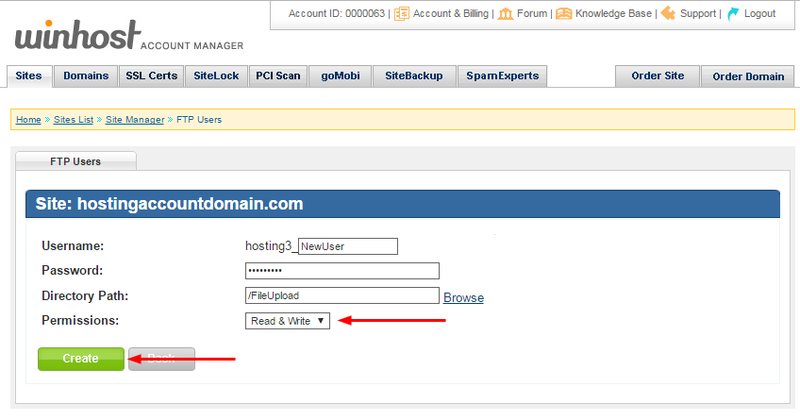 In the Connection section, append this query string at the end of the URL in the Server field: ?site=site_name where site_name is the primary domain name of your website. Click the Validate Connection button and make sure you get a green check mark. 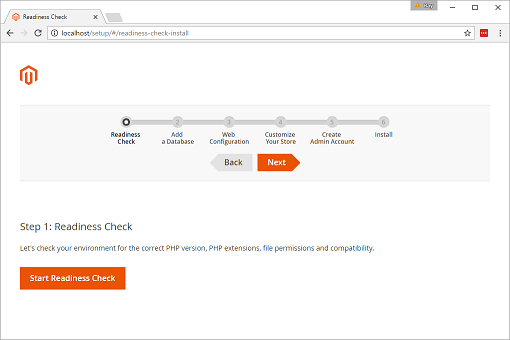 If you get a green check mark, then you can proceed to click the Publish button to deploy your website. If you get a yellow warning sign, then you can open up a support ticket so that we can help you troubleshoot the problem. Please note that you cannot publish to a sub-directory using Web Deploy at this time due to a bug which Microsoft will correct at a later date. 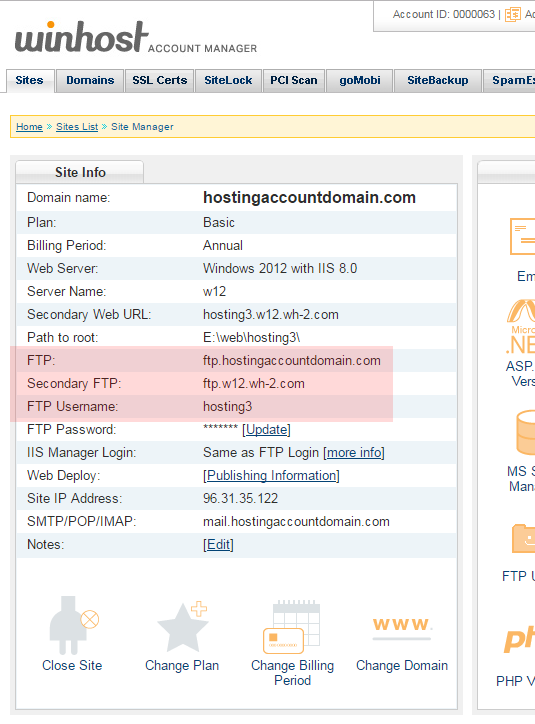 If you want to publish your application to a sub-directory, you will need to use FTP. Note: The manual methods in this tutorial are great, but if you’re looking for a “set-it-and-forget-it” automated backup solution, we offer a site backup service that can also back up your MS SQL and MySQL databases. Read about it on our site, or activate it in Control Panel. It’s easy, it’s inexpensive and it’s cool. What more could you ask for? Making a backup in MySQL workbench is a pretty easy task once you know what to do, but it can be a little confusing the first time around. Allow us to save you some time with these simple instructions. Version 6.3.7 is shown here, and of course future versions may differ. 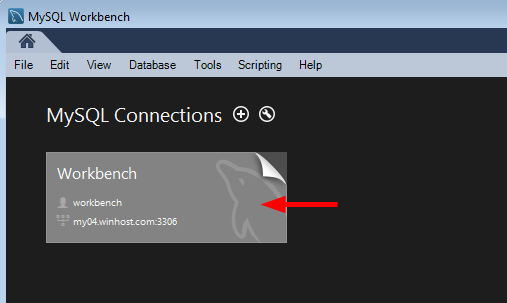 Download MySQL Workbench here (you’ll need a free Oracle account if you don’t already have one – just click the “Register” link in the upper right corner of that download page). 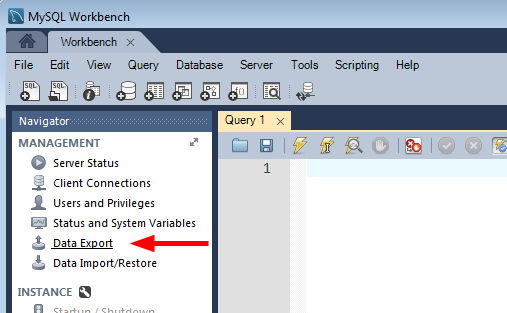 First thing you’ll need to do in Workbench is connect to your database. Click the + icon to open the new connection window. 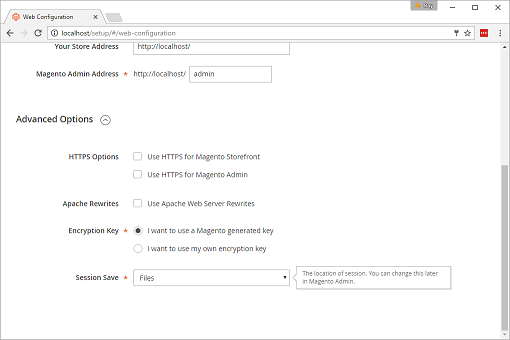 Enter the MySQL server hostname (you can find that in the MySQL Manager in Control Panel). 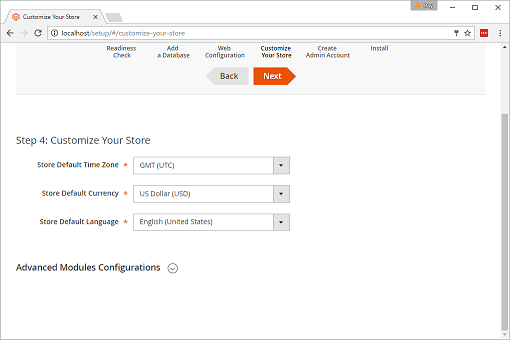 Click “Store in Vault” to enter your database password. If everything is correct you’ll see the successful connection box. Go ahead and close that, and click the connection that you just set up. There are a lot of options on the next screen. For the purposes of this how-to we’re just making a simple backup of the entire existing database, so we’re not going to use most of those options. But as you can see, you can do a lot more than just a simple database dump here. 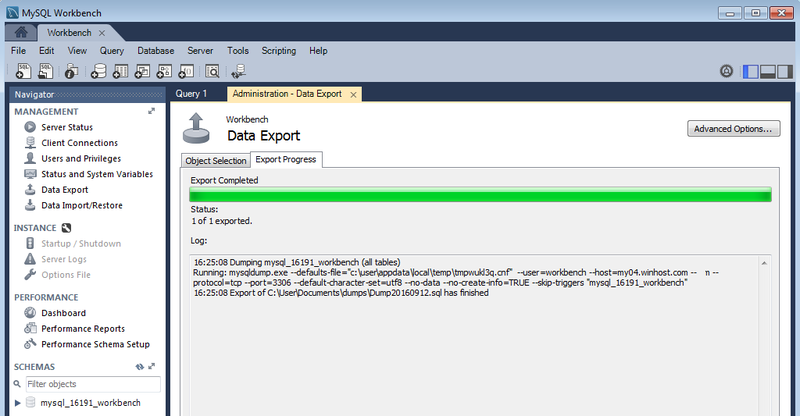 Select your database in the “Tables to Export” window. Choose “Export to Self-Contained File” and make note of the path. That’s where your backup(s) will be located. Hit the “Start Export” button. If everything goes according to plan you’ll see the “Export competed” dialog, and you’ll be all set. Your database is backed up for development use or simply for safe keeping. That’s all there is to making a backup. But check out the “Data Import/Restore” link right under the “Data Export” link. 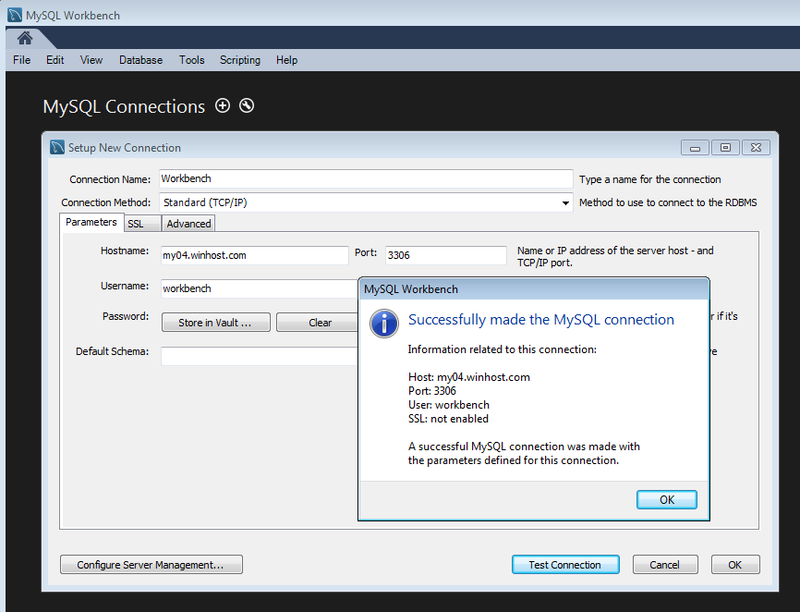 As you might have guessed, you use that link to restore a locally stored backup up to the MySQL server here at Winhost. We’ll talk about that in a future article.